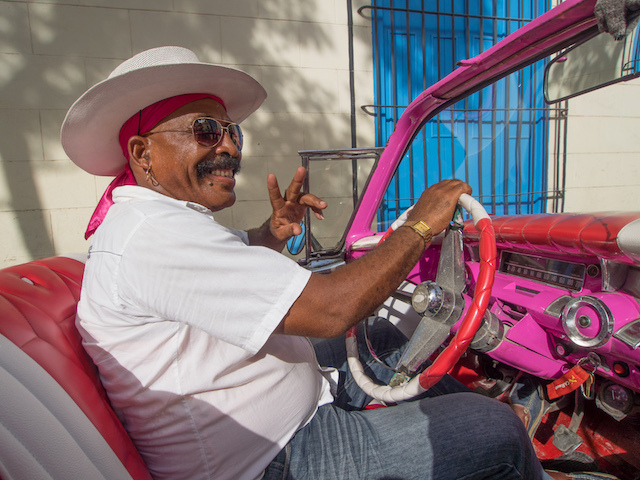 Many tourists come to Cuba to seek out the gorgeous beaches on the north coast but for me, it was the unique vibrancy of the people that drew me to this little piece of socialism in the Caribbean. 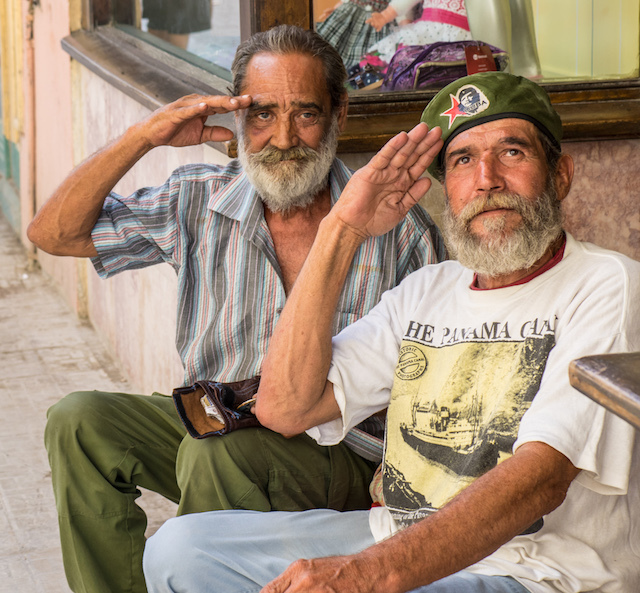 Cubans have a real sense of pride in their country’s defiance of the American capitalists who sit a mere 90 miles away from Havana’s harbour. 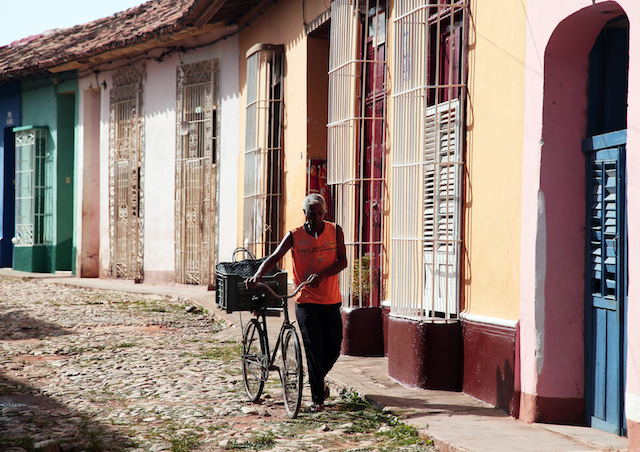 Despite the lifting of some travel embargoes by the US administration, Cuba is still very much an emerging tourism destination. Spanish money has flowed into the capital vacuum created by the Americans and the Spaniards have done a wonderful job renovating some of the luxurious historic hotels such as the Hotel Sevilla. 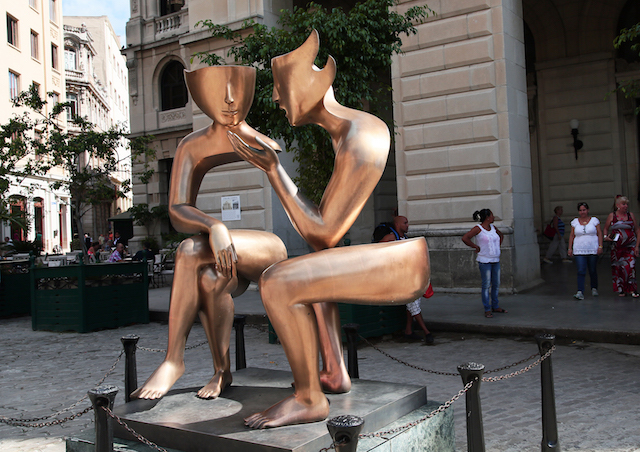 Set in the Old Town in a 1908 Moorish-style building, this elegant hotel is a minute's walk from Museo Nacional de Bellas Artes de La Habana-Cuba and 3 minutes on foot from the Museum of the Revolution. You get a wild Humphrey Bogart flashback in this kind of place and having a drink at the bar is just a wonderful experience. Recent changes to private ownership laws has seen a flourishing of small businesses and as a result, the country is rife with experimentation. Homes are being opened up for home stays and others turned into family-run restaurants. 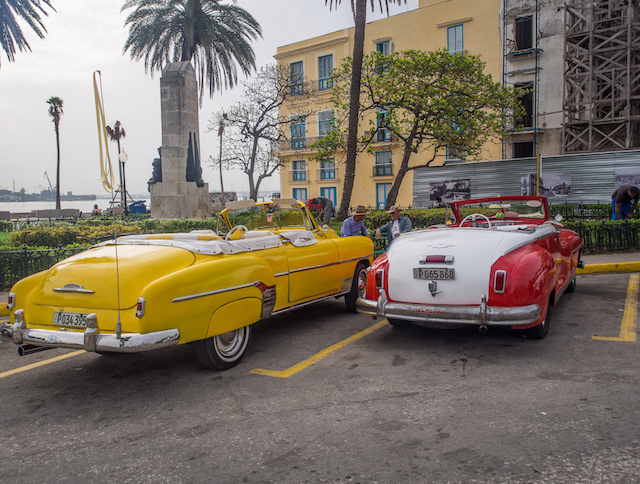 Large 1950s-era Buicks roam the streets of Old Town Havana seeking out anyone needing a lift. There are no seat belts or meters and in a world so wrapped up in regulation, the freedom is liberating. 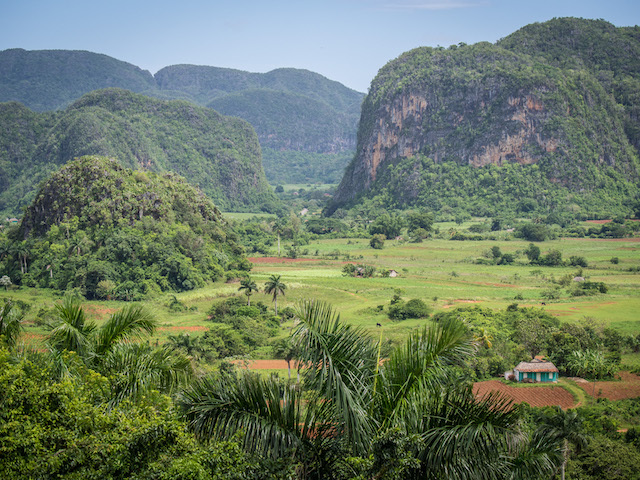 From rural Viñales to urban Havana, it’s as if the whole country is slowly awakening from a deep slumber. 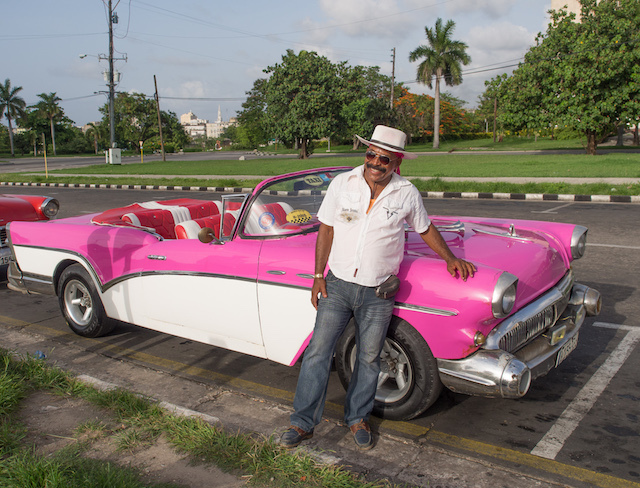 There’s rarely been a better time to join a Blue Dot Travel small group tour to travel Cuba. 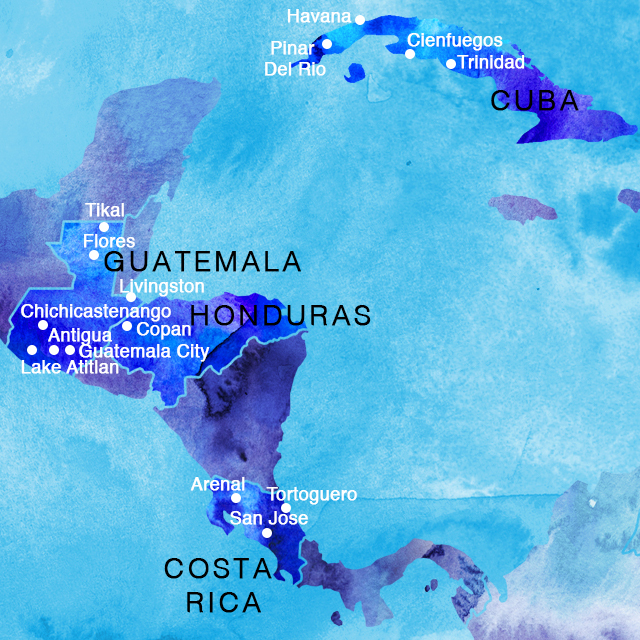 We also include Costa Rica, Guatemala & Honduras when exploring this region. To find out more click here. Welcome to the Blue Dot Travel blog. 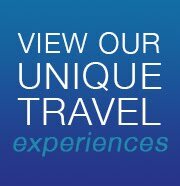 We’re a boutique agency, specialising in small group travel experiences to unique destinations around the world. 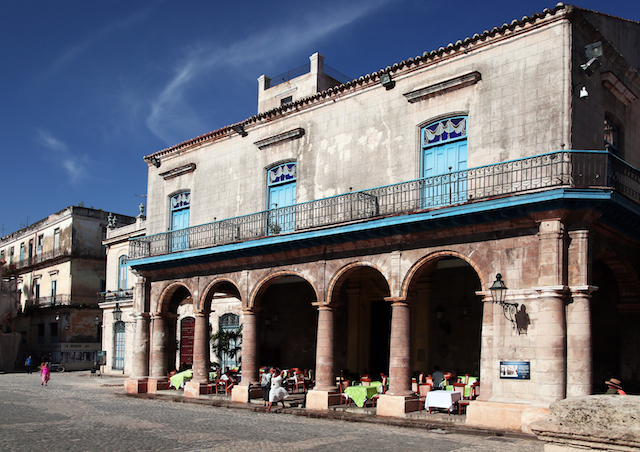 All of our itineraries are tailored by us with much attention to detail. We’ll take you to see the highlights and also visit places and enjoy experiences on the roads less travelled. 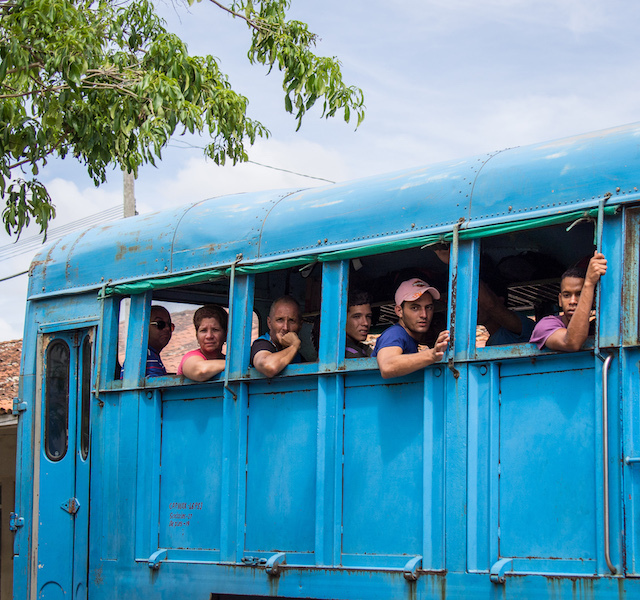 Join us on our guided and hosted travel experiences to unique destinations.